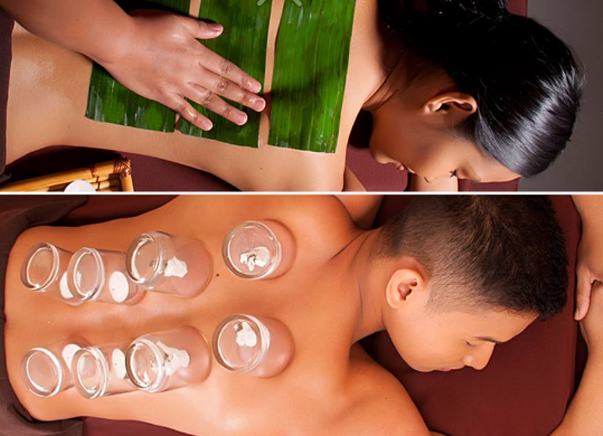 Spa owner talks about their 'sachet' massage service worth P55 for 10 minutes. Spas have sprouted everywhere. How do you still find white spaces in a competitive industry? 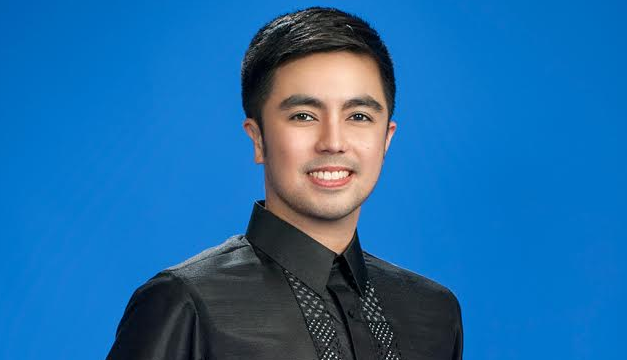 Find out from Mont Albo Spa's founder Nol Montalbo, a UP-trained medical doctor, who rose from a financial crisis of his family to set-up his own spa business promoting Filipino hilot (massage). Dr. Montalbo won the Mansmith Young Market Masters Award (YMMA)* for entrepreneurial excellence in 2014. In this interview, he shares his insights about the launch of one of his new service, the P55 massage. Question: What made you offer a 10 minute massage for P55? Was it part of an original package when you started or did it become a subsequent offering as a traffic builder? Answer: I offered our 10-min Express Massage (dry massage, no oil) to be a "tingi" or "sachet" service. We wanted to increase Mont Albo first timers and entice "massage virgins." With the Express Massage, there's no more excuse to not have a massage. This is still in line with our goal of bringing wellness to every Filipino. It was initially an 80-peso 15-min Express Massage. We made it more affordable. People can just have it after work then ride the bus or MRT without even taking their clothes off—massage and go. Q: Are the availers of the 10-minute massages the same people that you thought would avail of the regular massage or are they different? What did you learn from this service offering? A: Yes. They are the average earners or people in a hurry or massage first-timers or Mont Albo first-timers. Sometimes we discover nurses or even call center supervisors and managers availing the service right after work. Q: Realistically, do the P55 availers come back frequently (how frequent in a week) for the same 10-minute massage or do they come not as frequently but upgrade to an hour (or half hour)? A: Most of them come back for an extended Express Massage (30 mins) or upgraded service (one hour massage). Surprisingly, some are Express Massage addicts, meaning it has become a part of their daily routine, one to three times a week. A: At 55, we can still realize profit and it sounds better than 50. Q: 10-minute massage means a potential turnover of 6 customers per hour. Are your therapists happier since the smaller tips from 6 customers may actually be bigger than from a single 1-hour customer? A: Yes, it poses a challenge in our operations since their tips will be smaller as compared to the regular P380 1-hour massage. Another problem is that they tend to reject Express Massage clients and pass them to the next one in the line-up. Though not allowed, we find the incident still happening in both company owned and franchised branches in spite of the disciplinary actions associated with it. Q: Other than the P55 massage, what makes the Mont Albo massage different from other massage or spa franchises? A: Our passion for hilot and dedication in training our therapists. Our success will be defined if we see our very own hilot in spa menus all over the world side-by-side with Swedish, Thai, and Japanese Shiatsu massages. Next to marketing, our biggest investment is allotted to training and development because I have always believed that they have a direct impact to profitability especially in a service-oriented business like Mont Albo. *Mansmith Young Market Masters Awards (YMMA) is a project of marketing and advocacy firm Mansmith and Fielders Inc. recognizing outstanding marketers and entrepreneurs 35 years old and below. Search ongoing till Oct. 30, 2015. Forms can be downloaded at www.youngmarketmasters.com.